Dishwashers offer you and your family a great deal of convenience, cleaning your dishes while you sit back and relax. However, a broken down or poorly running dishwasher can feel anything but convenient. 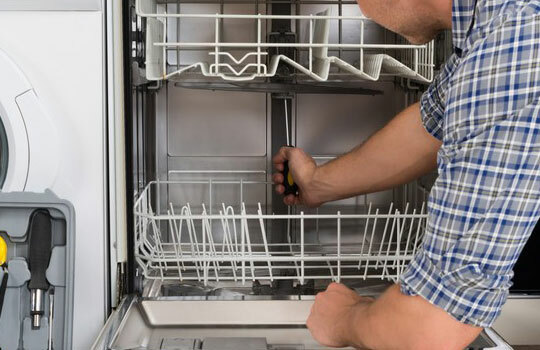 From cloudy drinking glasses to extended wash cycles, a variety of issues may be keeping your dishwasher from giving you the quality results you expect. Don’t let your ailing dishwasher get you down! Our expert Toronto technicians are here to help you identify the issue and find a quick solution.